Islamabad (Staff Report): Prime Minister Nawaz Sharif’s daughter Maryam Nawaz said that she in her entire life never saw her father or family members distressed. 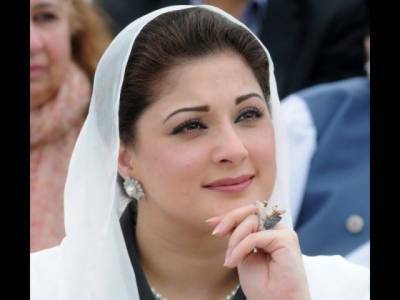 Maryam posted a series of tweets on Twitter, a day after it emerged that the Supreme Court verdict on Panama leaks case would be announced on Thursday afternoon by 2 P.M.
Not for once have I seen my father or any member of the family anxious or concerned. That's what happens when u entrust yr matters to Allah. In one of her tweets, she wrote that the premier is well loved. All eyes are set on the apex court, with barely hours left to go for a scheduled announcement in the Panama leaks case, which took the country by storm over a year ago.